Lawrence & Associates is a firm dedicated to helping the injured get just compensation through personal injury, workers’ compensation, and social security claims, and to helping the financially distressed get a fresh start through bankruptcy. We take pride in a reputation for customer satisfaction that sets us apart from other law firms. Lawrence & Associates serves all of the Greater Cincinnati area with locations in Fort Mitchell, Kentucky, and in West Chester, Ohio. Lawrence & Associates is a 21st century law firm, where modern technology makes your claim stand out from the crowd and improves your legal experience. You can set a free, confidential consultation with an attorney using video conferencing, chat, phone, or email, as well as setting a live, in-person consultation at our office. Our attorneys learn the inner workings of the insurance company’s software system to maximize claims, and use a web interface to send documents directly to judges and trustees to make your hearings as smooth, quick, and easy as possible. Learn more about the attorneys and staff at Lawrence & Associates below, and feel free to call us with any questions you may have about personal injury, workers’ compensation, bankruptcy, or social security. We look forward to meeting you. 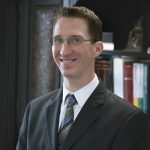 Justin Lawrence has earned a strong reputation for results-oriented representation in the area of personal injury law. He has a record of success in numerous challenging cases involving car accidents, truck accidents, workplace accidents and other acts of negligence. 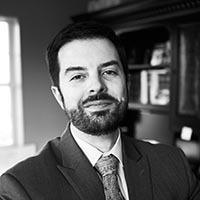 Pete is a civil litigation attorney licensed to practice law in both Ohio and Kentucky. He strives to make his client’s life easier and exceed their expectations. 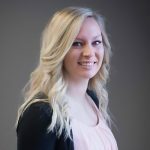 Danielle began her legal career at Lawrence & Associates in July 2015. Her practice areas currently include Bankruptcy, Social Security Disability, and Personal Injury. Marisa Dyson focuses her practice in the areas of workers compensation and domestic law. 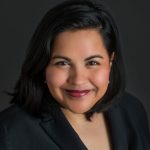 Additionally, she maintains a broad practice in other areas of the law as well with experience in Corporate Litigation, Estate Planning and Personal Injury. 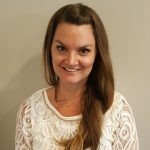 Haley Stamm brings with her over ten years of legal experience in a variety of complex practice areas, in both federal and state law. 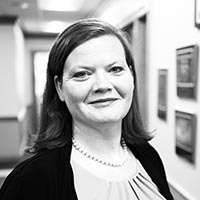 She has years of experience as an Attorney Advisor to federal administrative law judges, working on claims for disability benefits under the Social Security Act and under federal workers’ compensation programs. 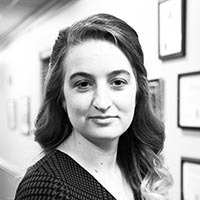 As an associate attorney at Lawrence & Associates, she is excited to be able to use her prior experience to help injured workers fight for their workers’ compensation claims in Kentucky. 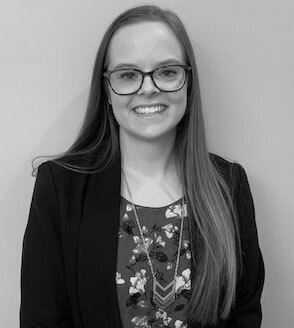 My name is Kelsey Westermeyer and I am an attorney practicing Personal Injury and Social Security Disability law here at Lawrence & Associates. 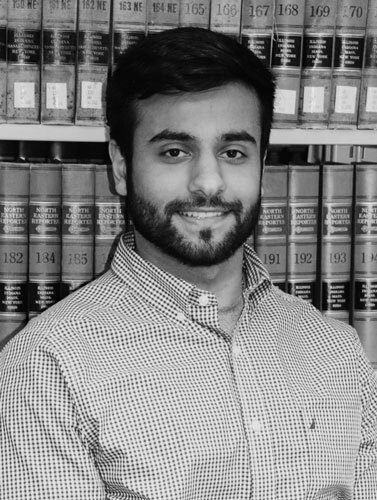 I began working as a Law Clerk for Lawrence & Associates in the fall of 2015 and began my career as an attorney in the fall of 2017. As a personal injury and social security attorney it is my job to help my clients navigate through the legal process to get them the compensation they deserve, whether it be due to an injury or disability. It is very important to me to give each client individualized attention and to provide them with as much information as possible so that they feel comfortable with me and with the progress of their case. When I am not working I am spending time with my husband, my son and our two dogs. We love outdoor activities and hanging out together as a family. If you need assistance with a Personal Injury or Social Security case, please reach out, I’d love the opportunity to help you. 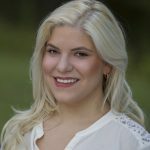 Maria is licensed to practice law in all agencies and Ohio State courts, as well as the United States District Court for the Southern District of Ohio. 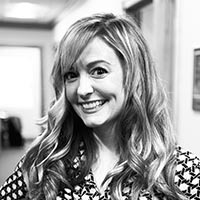 She is a member of the Ohio State Bar Association, the Cincinnati Bar Association, the Potter Stewart American Inn of Court, the Cincinnati Bar Association’s Worker’s Compensation Practice Group and the Ohio Association for Justice. 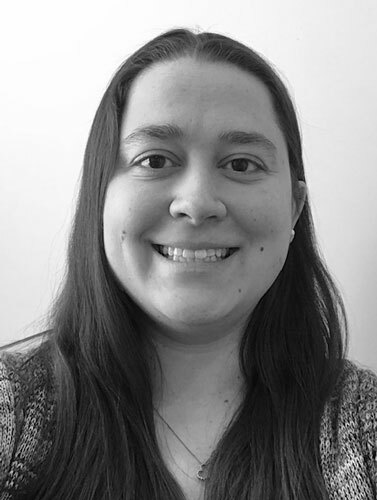 Maria also enjoys contributing to our local community which includes, volunteering with her children’s school and extra-curricular activities, working with youth interested in joining the legal profession and volunteering with the Greater Cincinnati Aquarium Society. 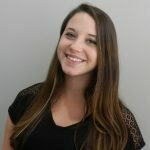 I’m Shelby, and I have been with Lawrence and Associates since 2015. I am currently a paralegal in the Personal Injury and Bankruptcy department. In the bankruptcy department I meet with clients, gather information, and build your profile to file a bankruptcy, as well as help with all the questions and concerns that come along during this time. On the Personal Injury side, I communicate between you, the attorney, insurance companies, etc. in order to make sure your case runs smoothly. When I am away from assisting the attorneys at Lawrence & Associates, I love to spend time with my daughters, my husband, and our boxer dogs! I enjoy assisting our clients with Personal Injury and Bankruptcy needs. 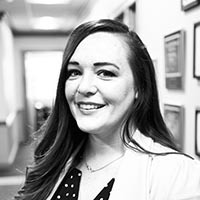 My name is Sarah Fortner and I am a paralegal working with Attorney Peter Tripp on workers’ compensation and personal injury cases. I joined Lawrence & Associates in 2016 and work at our Ft. Mitchell office. My job duties include acting as a liaison between clients, insurance companies, and medical providers. I enjoy helping our clients navigate their claims and the challenges of ensuring progress in their case. I also draft correspondence and legal documents for attorney review and schedule depositions and other client appointments. When I am not working at Lawrence & Associates, I enjoy reading books, running, and spending time with my friends and family, including my 2 children and our menagerie of pets. I look forward to helping you with your workers’ compensation or personal injury case. 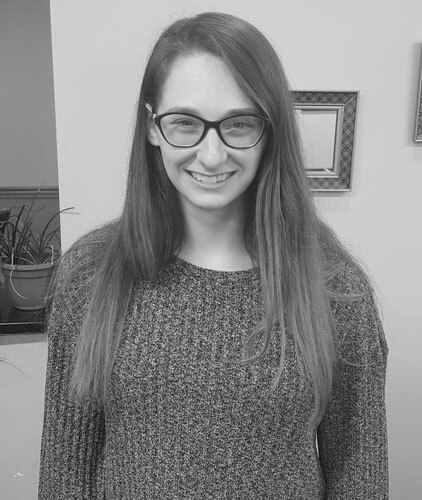 My name is Samantha Cundiff and I am a paralegal at our West Chester Lawrence & Associates location. Before joining the team in 2017 I completed my contract in the army and did a tour in Afghanistan. As a paralegal I order medical records, draft legal documents, interact with both doctor offices and insurance adjusters, help clients navigate their claims and much more. When I am not working I enjoy spending time with my husband and our little one, going out for a run, and reading. If you ever find yourself at the West Chester Office, make sure to say hello! My name is Angelly and I work at the West Chester location of Lawrence & Associates. 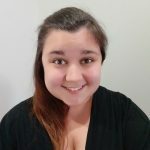 I joined the team in August 2018 as a Paralegal after moving to Ohio from New Jersey. As a Paralegal I draft legal documents, do legal research, file documents, provide excellent customer service to our clients, and much more. On my time off, I love going on road trips to visit historical sites with my husband, training my cat and dog to be friends, and volunteering at my local animal shelter. If you ever find yourself at the West Chester Office, make sure to say hello! I am a recent graduate of Northern Kentucky University with my Bachelor Degree in Business Marketing. I currently attend Chase College of Law in pursuit of a J.D. so that I can practice Personal Injury and Bankruptcy law at Lawrence and Associates upon graduation. In my small amounts of spare time, I enjoy traveling all over, spending time with my friends, family, and puppies, and being active in whatever way I can. Hi! 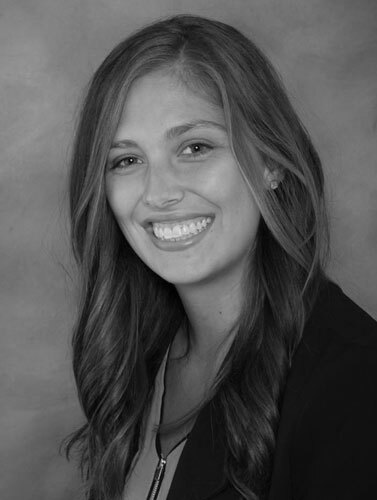 My name is Amanda Wyllie and I am a Paralegal at our West Chester Lawrence and Associates location. Before joining the team in February 2019, I worked in Operations Management and Guest Service. As a paralegal I work to support our clients and attorneys with claims; including requesting medical records, communication with medical providers and insurance adjusters and drafting legal documents. When I am not working, I enjoying spending time with my family and volunteering with a local aquatic life and conservation foundation. Hi! 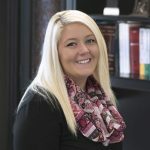 My name is Karley Westermeyer and I am the Administrative Assistant at Lawrence & Associates’ Fort Mitchell, KY office. I started at the firm in August of 2016. Since then, the company has grown tremendously. As the administrative assistant, I handle advertising liaison, marketing, social media, client outreach, bookkeeping, human resources and payroll along with several other duties within the company. My personal interests include horseback riding, dirt bike racing and spending quality time with my family. If you’re ever at Lawrence & Associates, stop by my office to say “Hi!” I’d love to get to know you. 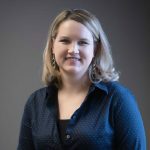 Jaimie’s duties as the Ft. Mitchell, KY receptionist include: acting as a liaison between attorneys and clients, scheduling appointments and documenting correspondence between attorneys, insurance adjusters and clients. Jaimie communicates with new clients and schedules new consultations daily. I have been working as a legal receptionist for the past four years and thoroughly enjoy helping people as a working career in Administration! 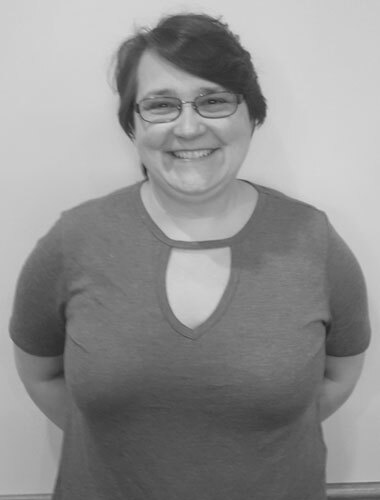 I joined Lawrence and Associates in February 2019 and you can find me at the front desk in Ft. Mitchell. I enjoy being a member of a working team and I am actively involved with assisting all the paralegals and attorneys in both of our offices. I look forward to meeting new people throughout the day and putting my talents to good use. I returned to the Northern Kentucky area after earning a bachelor’s degree in History at Eastern Kentucky University. I enjoy downtime with my family and friends when I am not assisting the firm with confidential legal matters. 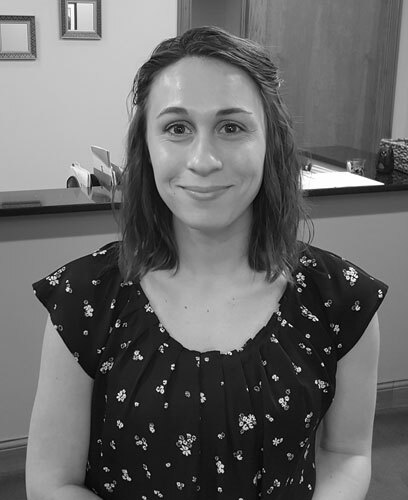 Paige’s duties as the West Chester, OH receptionist include: acting as a liaison between attorneys and clients, scheduling appointments and documenting correspondence between attorneys, insurance adjusters and clients. Paige communicates with new clients and schedules new consultations daily. 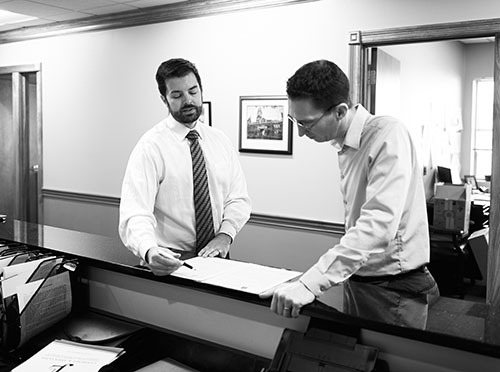 Will works out of the Ft. Mitchell, KY office and assists with Bankruptcy and Personal Injury. 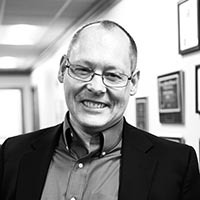 His duties include opening new cases, requesting medical records, reviewing medical records, entering billing expenses, legal research, writing, and scheduling as well as, documenting correspondence between attorneys, insurance adjusters, and clients. I am a first year law student at Chase College of Law. I originally had an interest in criminal law, however, that quickly changed upon starting law school. I greatly enjoy the exposure to civil matters that Lawrence and Associates gives me. In my free time I enjoying running, playing tennis, and spending time outside. 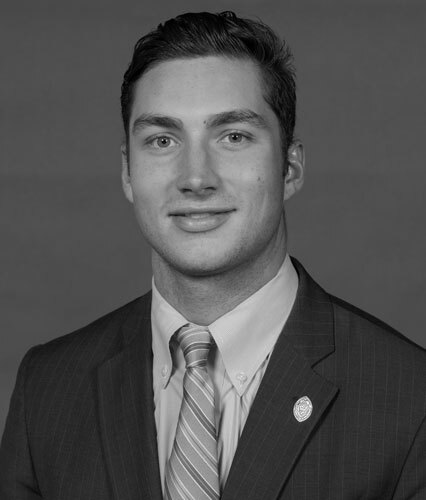 I am a first year law school student who came to work at Lawrence and Associates through the firm’s association with the Northern Kentucky law school, Chase. I graduated from Georgetown College in 2018 and participated in varsity soccer while attending school there. 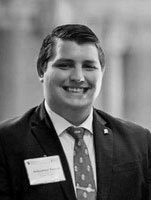 I’ve previously worked for attorneys Bland and Birdwhistell in Elizabethtown, KY.
Sebastian is a second year student at Northern Kentucky University Salmon P. Chase College of Law, where he is a student leader in the Federalist Society and Student Bar Association. 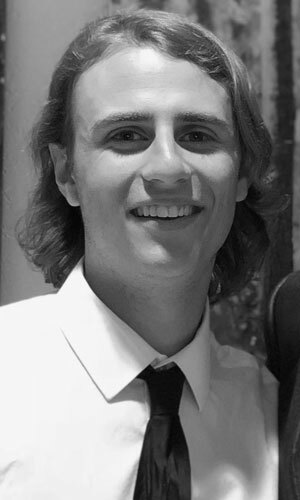 Sebastian became a law clerk with Lawrence & Associates after hearing about how wonderful the firm was from several friends who previously clerked with the firm. I am a first year law student at Salmon P. Chase College of Law. I came to L&A by attending a resume building session hosted by Phi Alpha Delta at the law school where Justin was giving a presentation about improving resumes. After the presentation, I spoke with him further about an opportunity at L&A which he had mentioned in his presentation. I applied and got the job and now I am a direct law clerk for Pete working on personal injury cases where I draft demand letters, create affidavits in depositions and learn directly from Pete about the steps from taking on a client all the way to settling their case or serving the other side. I also received a Bachelors of Science in Business Administration in finance from the University of Louisville.